All Willowbrook homes currently listed for sale in Willowbrook as of 04/18/2019 are shown below. You can change the search criteria at any time by pressing the 'Change Search' button below. If you have any questions or you would like more information about any Willowbrook homes for sale or other Willowbrook real estate, please contact us and one of our knowledgeable Willowbrook REALTORS® would be pleased to assist you. 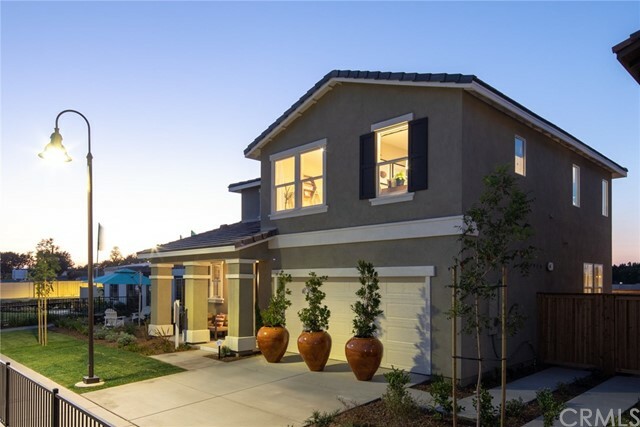 "Don't miss out on this rare opportunity to purchase a move in ready plan 5 in the highly desired gated Magnolia Walk community in Willowbrook. This 4 bedroom, 3 bath home features a full bedroom/bath downstairs, a modern open concept living room/kitchen/dining room and 3 spacious bedrooms upstairs. This home is perfect for entertaining and with your private back yard you can take your indoor living outside and enjoy the beautiful Southern California weather. This home also includes numerous upgrades, with Quartz countertops in the kitchen, upgraded electrical throughout and much more. Also, there's still time to customize your flooring selections if you act fast. ***Please note, the home is still under construction and the pictures represent our model home and may have different features than the subject property."